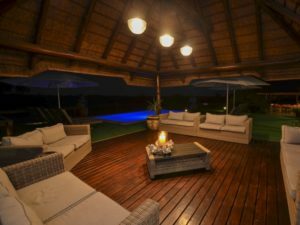 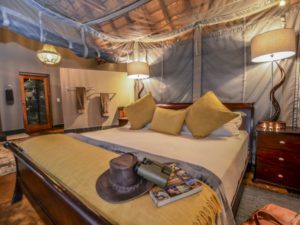 Affordability without compromise: family-friendly Nkorho Bush Lodge delivers excellent value for money in the Sabi Sands. 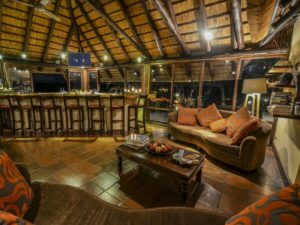 Enjoying an exclusive setting in the northern Sabi Sands Private Reserve, Nkorho Bush Lodge is a great choice for budget-minded travellers looking for a private Big 5 safari experience. 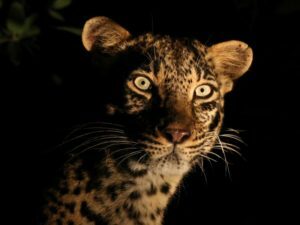 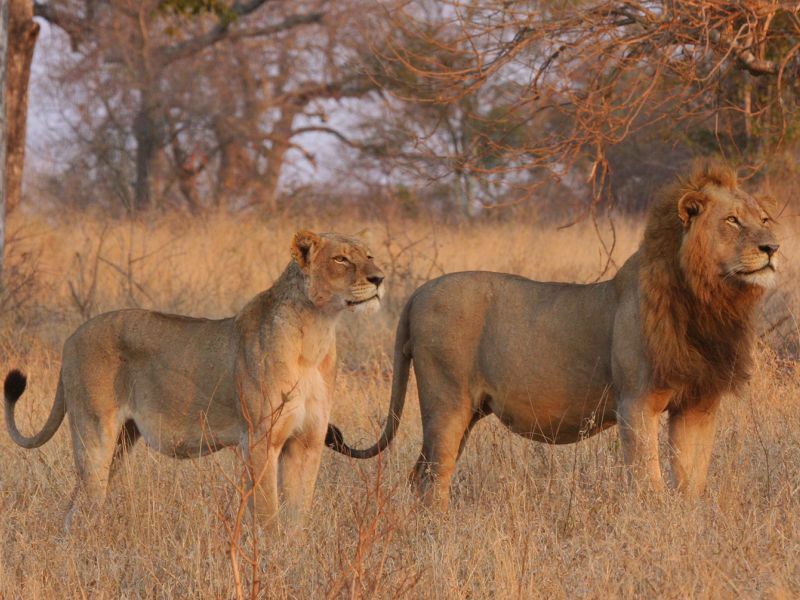 Sharing an unfenced border with the mighty Kruger National Park, the Sabi Sands Reserve is one of Africa’s best destinations for lion, leopard, elephant, rhino and buffalo. 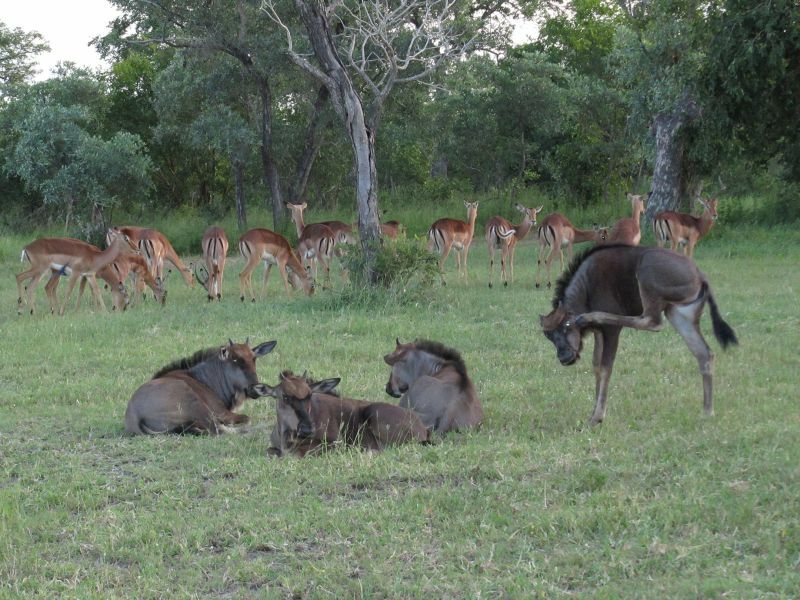 Nkoro’s experienced guides lead morning and afternoon game drives as well as nature walks, revealing both the larger and smaller aspects of the environment. Nkorho Bush Lodge has six chalets and a honeymoon suite, accommodating a maximum of 14 guests in clean-lined, contemporary living spaces. Each chalet has its own bathroom and extra beds can be added to the chalets to make Nkorho suitable for families with children. The lodge welcomes children of all ages and provides a baby-sitting service at an extra charge. 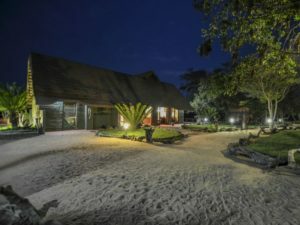 Noted for its friendly service and relaxed, informal atmosphere, Nkorho Bush Lodge has earned a reputation as one of the best-value lodges in Sabi. 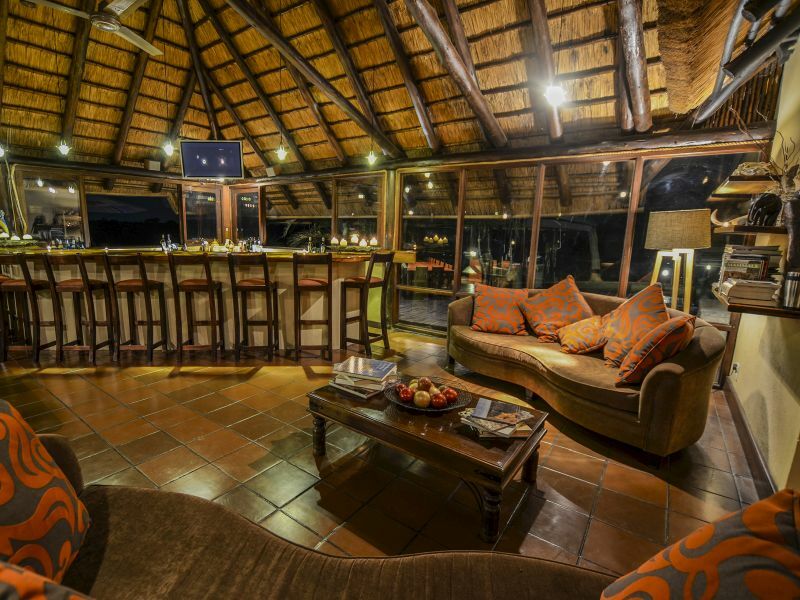 Home to a swimming pool, outdoor dining area and viewing deck, it certainly has all the essentials; add free Wi-Fi, room comforts like a fridge and tea and coffee station, and you have everything you need for a luxurious Big 5 safari. 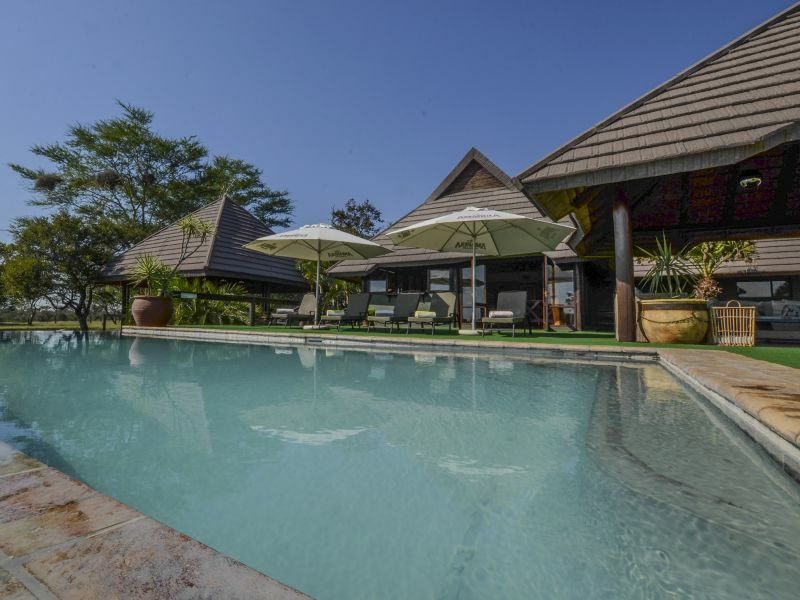 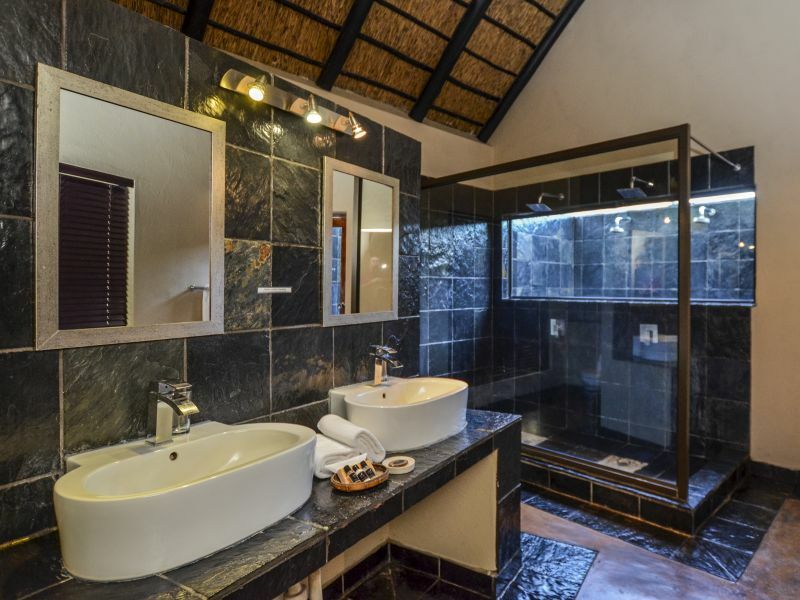 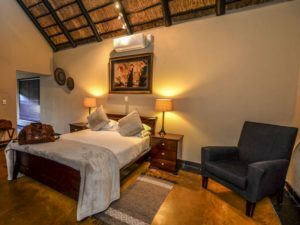 Nkorho Bush Lodge offers six chalets and a honeymoon suite, each enjoying a contemporary design blended with traditional features such as a thatched roof and African art pieces. 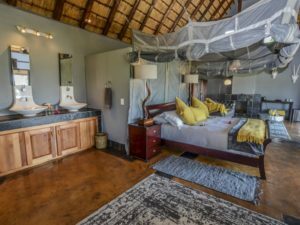 Decorated in subtle, natural tones and comfortably furnished, the chalets have double or twin bed configurations. 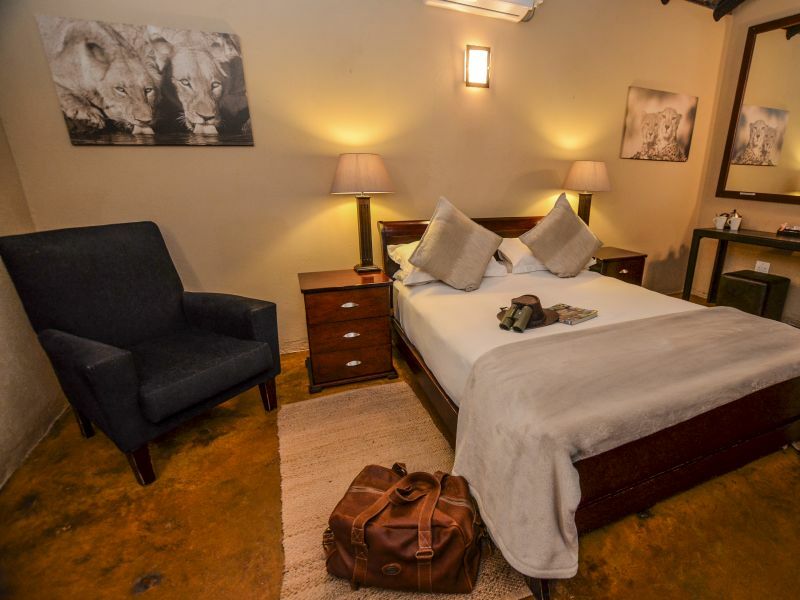 Extra beds can be added to accommodate young children at an additional charge. 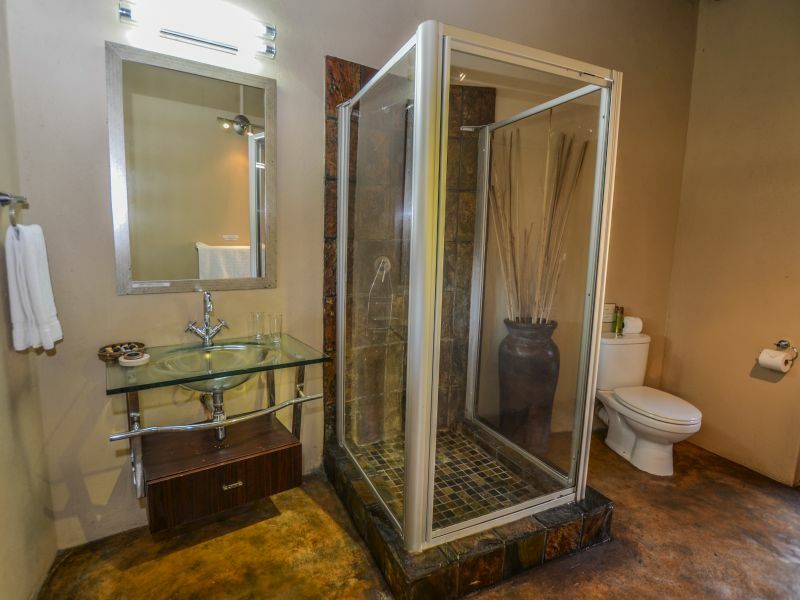 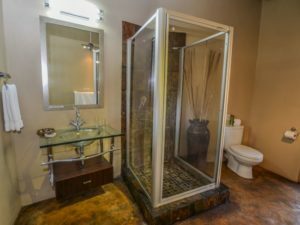 All suites at Nkorho have their own bathroom, either with bath or shower. 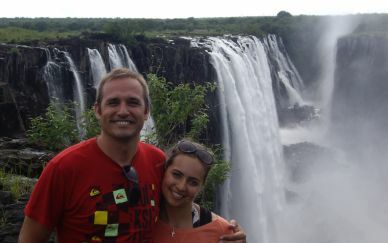 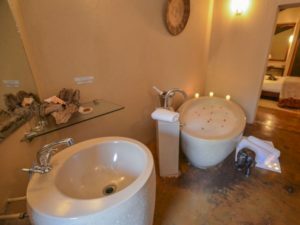 The extra-spacious honeymoon suite has a bath and shower as well as a lounge complete with an enormous couch. 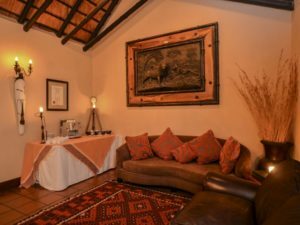 Standard to all suites are a seating area, a fridge, tea and coffee station and complementary toiletries for the bathroom. Nkorho is a simpler lodge in comparison to some of the more expensive Sabi Sands accommodations but you have everything you need for comfort. 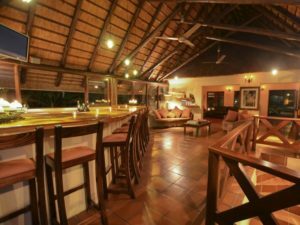 The large indoor lounge and bar make a great place to socialise, and if it is good weather (as is normally the case), you can relax outside on the viewing deck where there is a swimming pool and sun terrace. 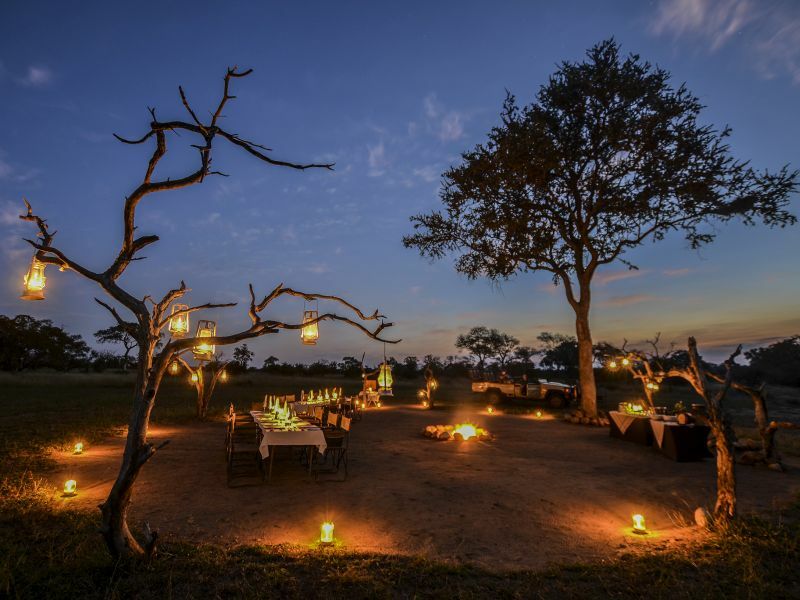 Meals are served indoors or outdoors – most usually in the open-air ‘boma’, a traditional eating area lit by a blazing campfire and lanterns. 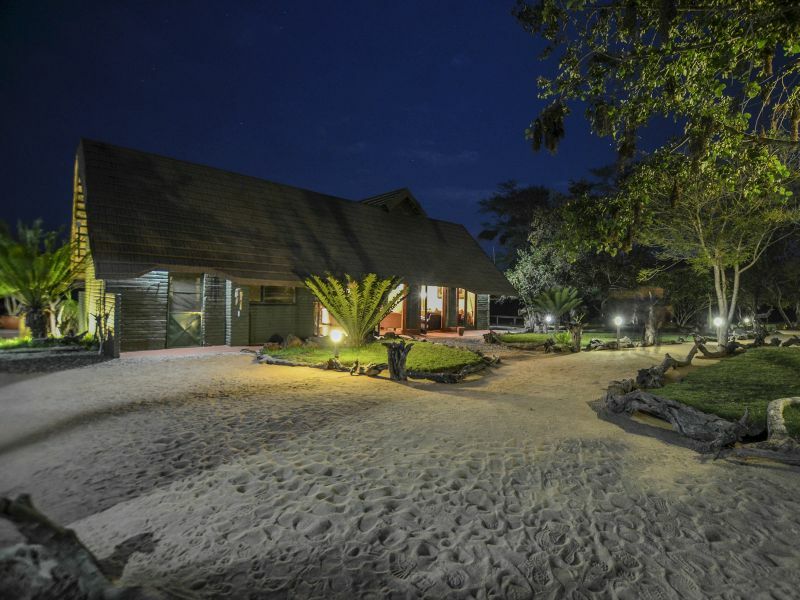 The lodge’s spa is available for wellness and beauty treatments (at an extra cost) and if you need to catch up with news back home or want to post a photograph or two, Nkorho has free Wi-Fi in its public areas. 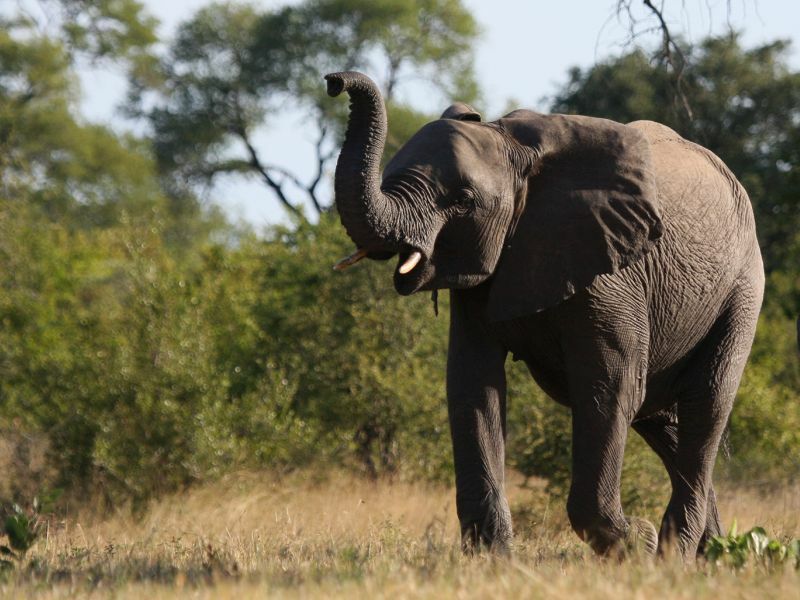 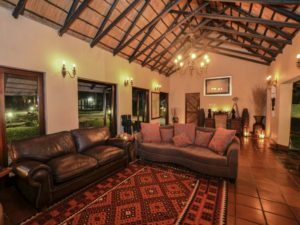 Nkorho Bush Lodge places an emphasis on the game viewing experience. 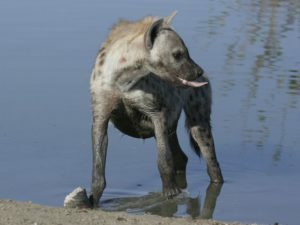 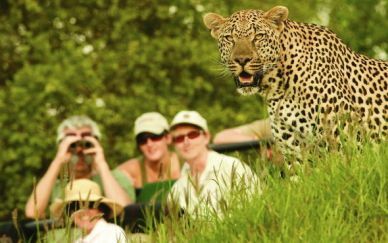 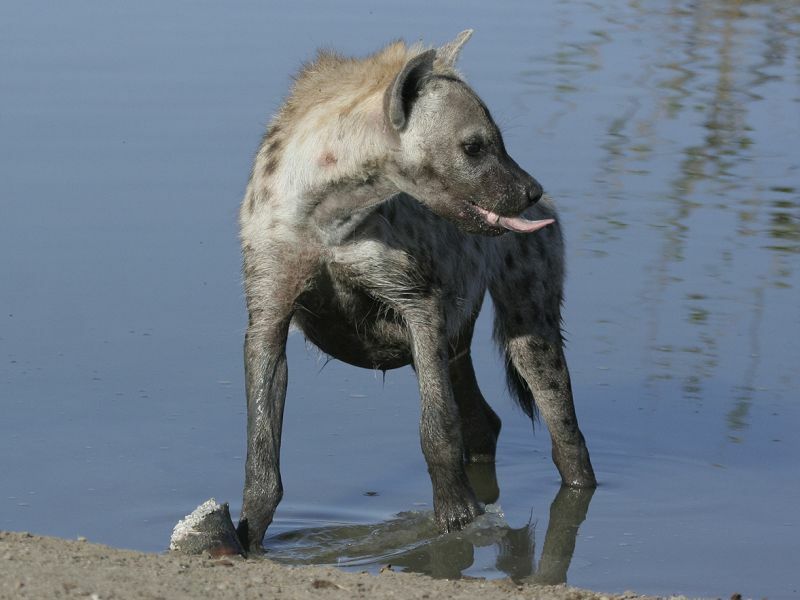 Experienced guides and trackers lead morning and afternoon drives in search of the Big 5 – lion, elephant, leopard, rhino and buffalo – as well as equally exciting animals such as hippo, giraffe, wild dog and cheetah. Game drive vehicles are raised higher off the ground than normal and have open sides and roof, affording you excellent views of the action. Your guide will also lead walks in the area around camp, the best way to slow down and take note of the smaller details of the environment – insects, animal tracks and flowers. 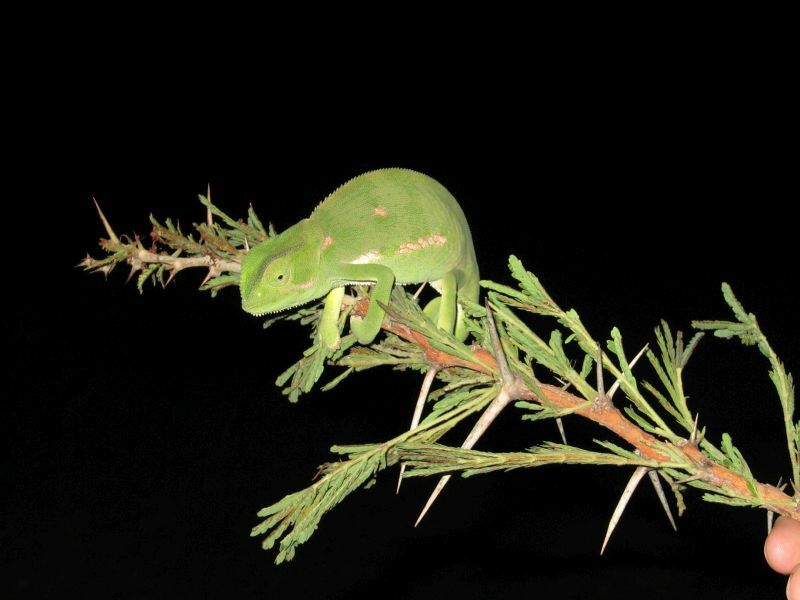 Offered before breakfast in summer and after it in winter, a guided walk is also highly recommended for birdwatchers to tick off an extra few species on their list.